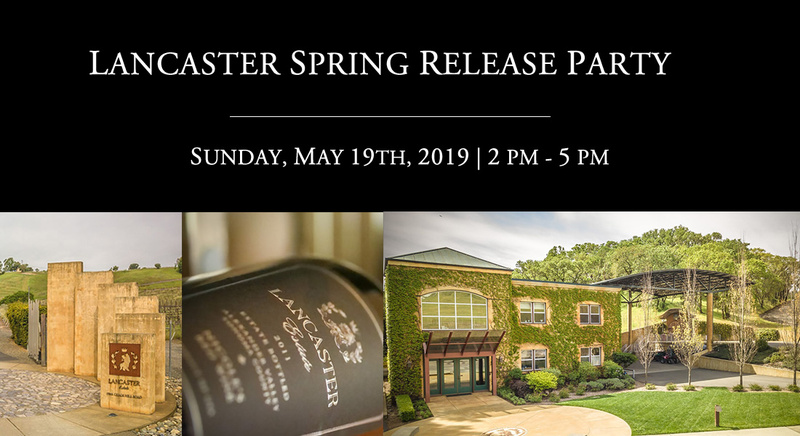 You're invited to spend a laid back Sunday afternoon on the Lancaster Estate Patio celebrating the Springtime Release of our 2018 Samantha's Sauvignon Blanc, 2016 Reserve Malbec, and 2016 Reserve Cabernet Franc. Enjoy light bites, live music, and tastes of our most exclusive wines. Some of our longtime members may remember our Spring Release Parties of years past, and we hope that our members, old and new, will join us in our second year of renewing this lovely Lancaster tradition. 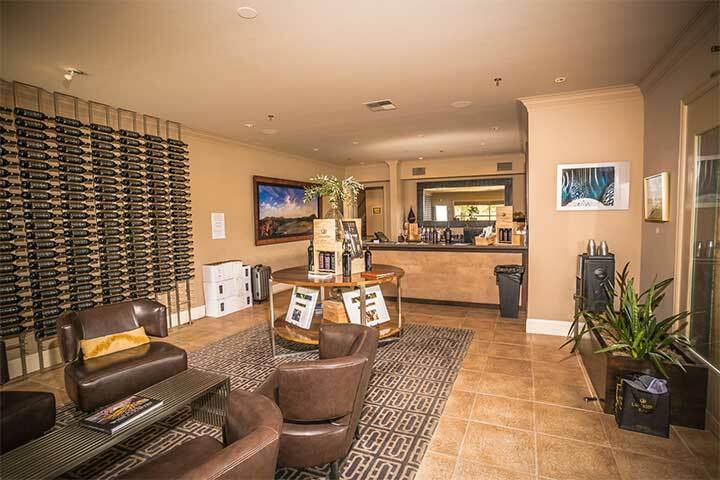 If you have any questions please contact us at (707) 473-3910 or email hosp@lancaster-estate.com. 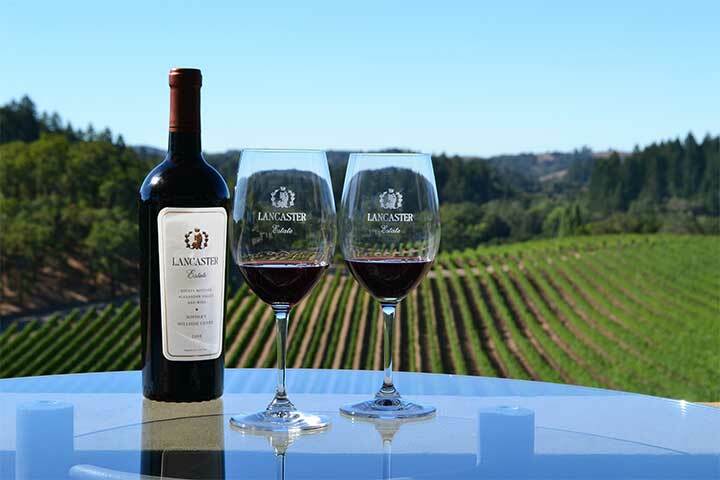 Located just outside Healdsburg, California, Lancaster Estate is situated on 53 hillside acres of vineyards in the eastern hills of southern Alexander Valley, at the confluence of the Chalk Hill and Knights Valley appellations.